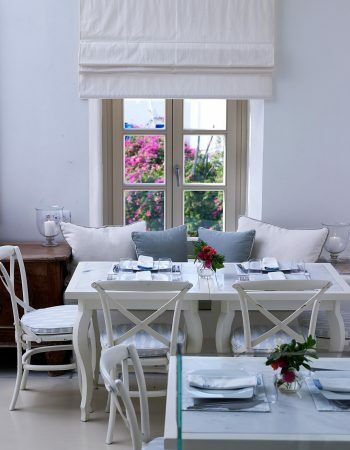 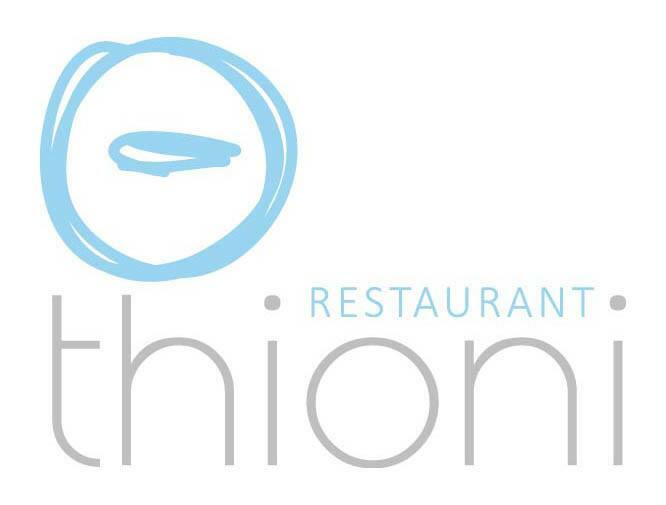 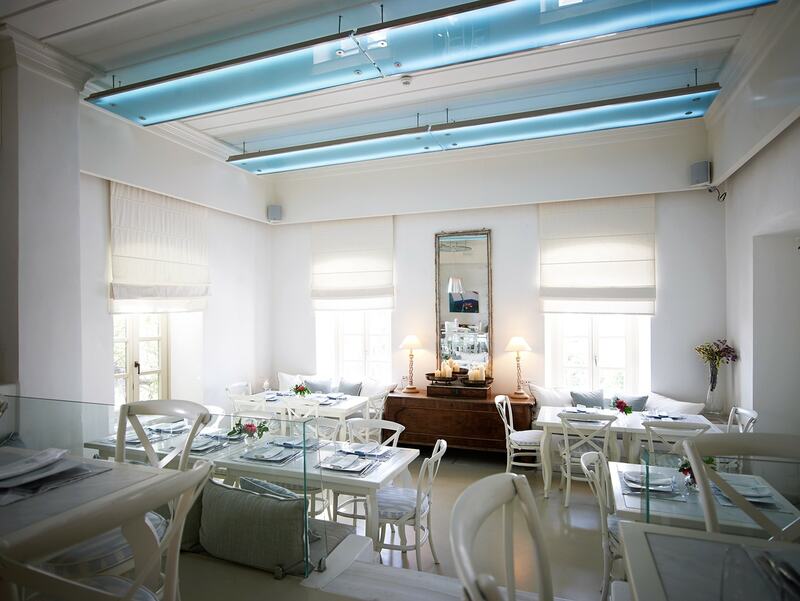 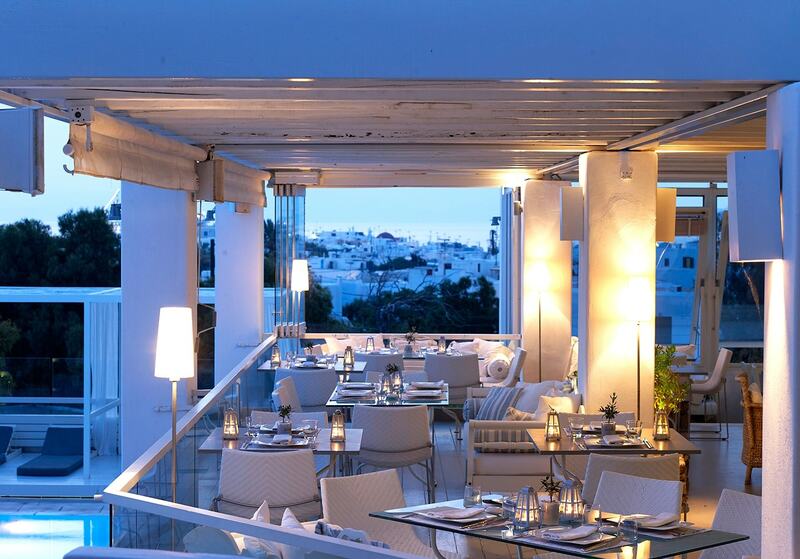 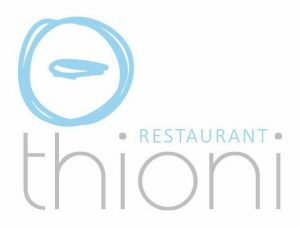 Semeli Hotel ’s Thioni Restaurant in Mykonos Town is one of the top locations on the Mykonos gourmet restaurants circuit. 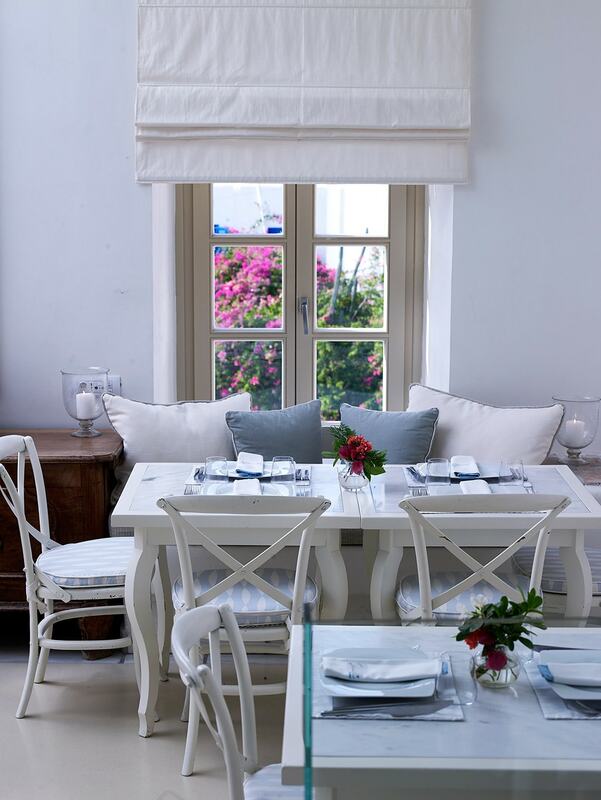 Guests will be welcomed into a beautifully renovated room featuring antique furniture and sophisticated décor, creating an inviting and romantic setting for an unforgettable dining experience in one of the best fine dining restaurants in Mykonos. 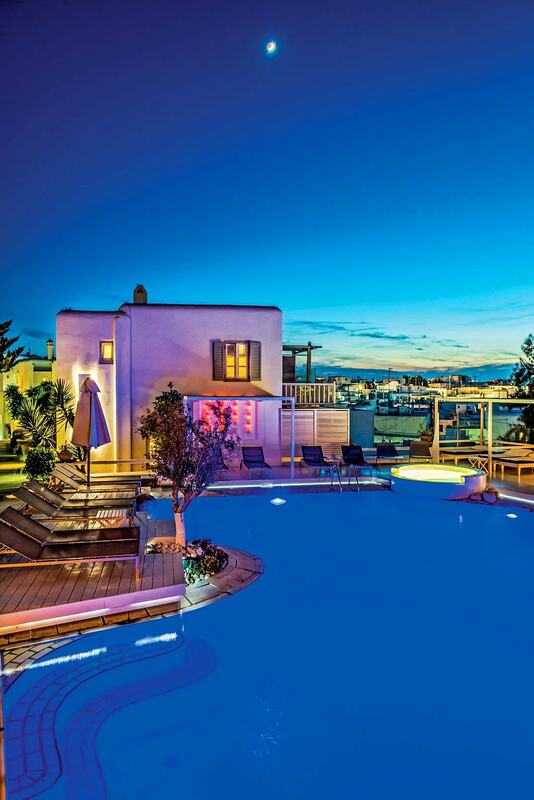 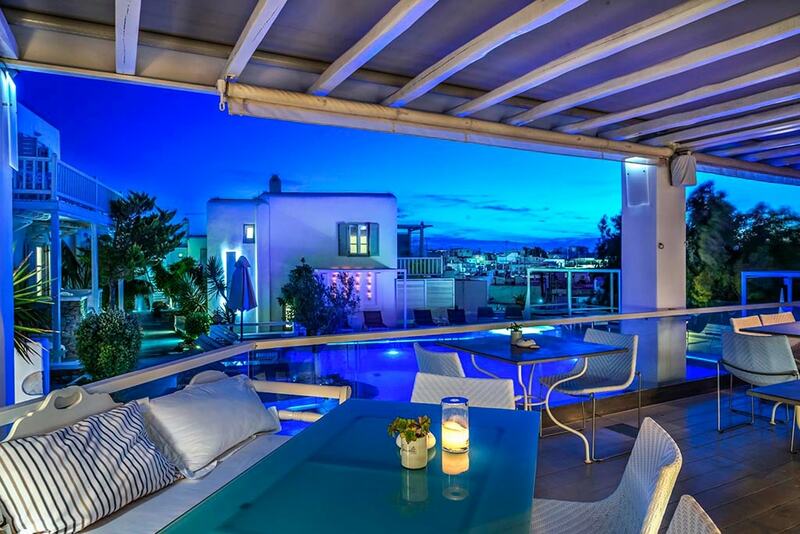 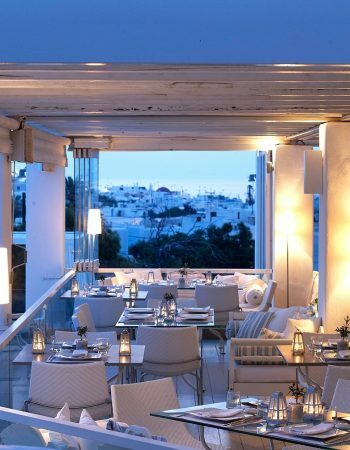 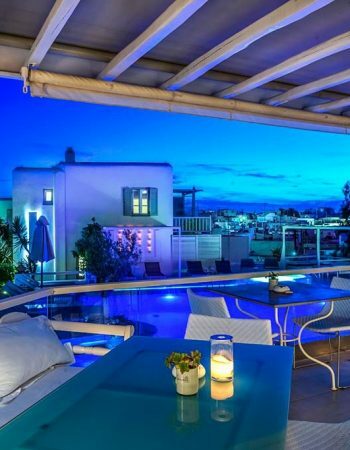 Thioni Restaurant in Mykonos is ideally situated in the elegant indoor areas of the gorgeous neoclassical mansion that houses the Semeli luxury Hotel, and also in the hotel’s charming outdoor areas by the pool. 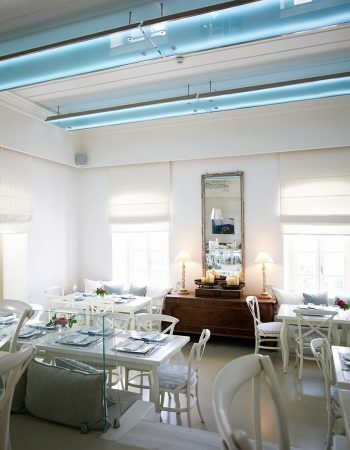 Wherever guests choose to dine they will enjoy a range of mouth watering Greek cuisine in truly stunning surroundings.